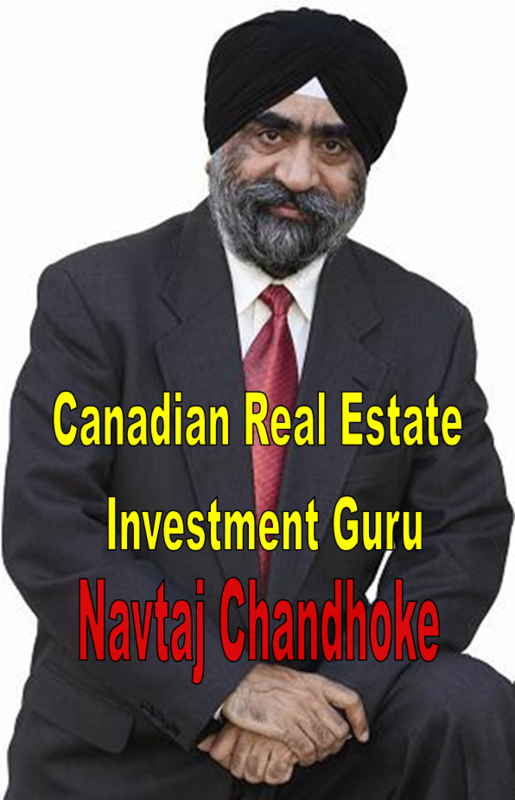 Canadian Real Estate investment Expo in Vancouver will be most innovative exhibition for real estate industry in Canada. Profile for exhibit includes international Builders, Developers, Flat Promoters, Layout Promoters, Building Contractors, Banks & Housing Finance, Beach-front villas, Downtown prestigious apartments and penthouses. There will be Real Estate Investors Education and Mentoring, Professional Real Estate Investors Group (PREIG) Canada. Booths are available for international Builders, Developers, Flat Promoters, Layout Promoters, Building Contractors, Banks & Housing Finance companies, Mortgage Brokers, Real Estate marketing companies, etc. This will be a wonderful occasion for you as a 1st or 2nd time home buyer, Canadian Real Estate Investors, Retiree, High net worth individual, Industry professional, Canadian Real Estate Investors seminars, Real estate investors mentoring, equipment supplier, consultant, building authority interior designer and general home owner to network yourself amongst your specific target market to further your career or knowledge in the Real estate purchasing and investment world. Expect 500-1000 attendees over the course of the weekend! great for rookies and the most experienced Professional Real Estate Investors. comprehensive and intensive training course. They will teach you how to become financially secure and independent. One life changing piece of advice can make you thousands if not millions. you will be able to see this opportunities right here. 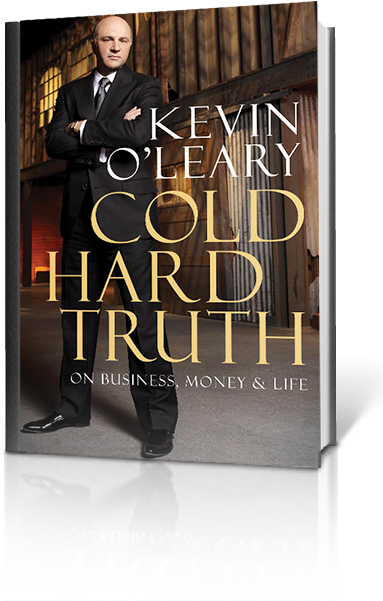 Are you looking for Master Coach/Mentor/Speaker & Canadian hard money lender ?